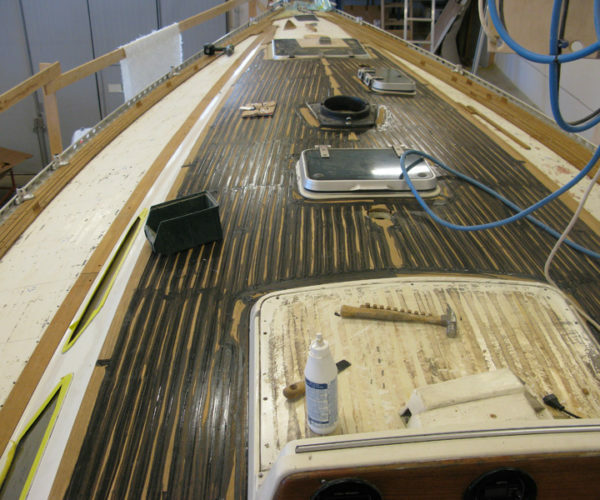 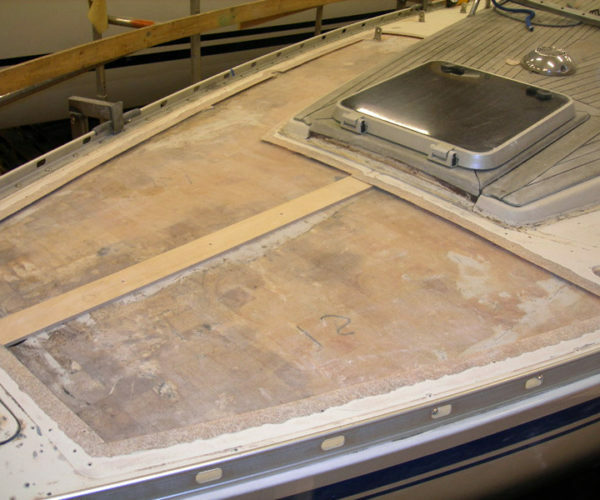 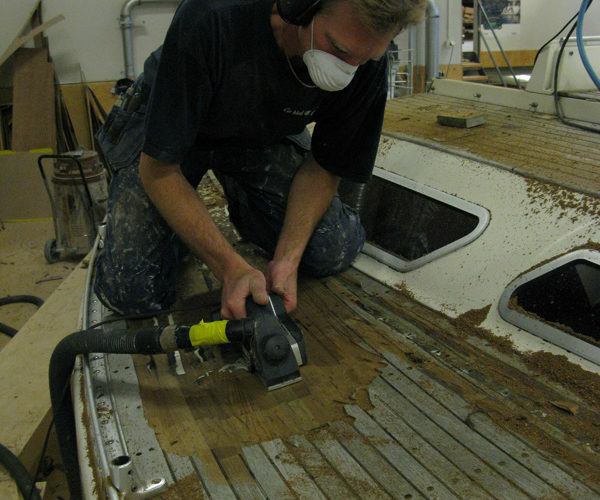 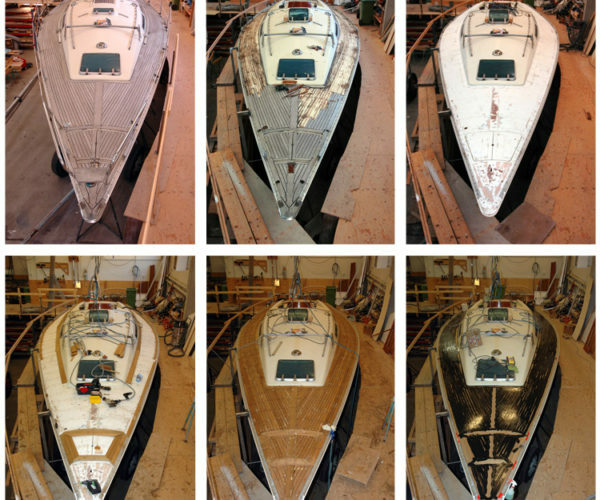 A lot of old boats have damp/moisture in the decks that can lead to mold and other damages to the deck. 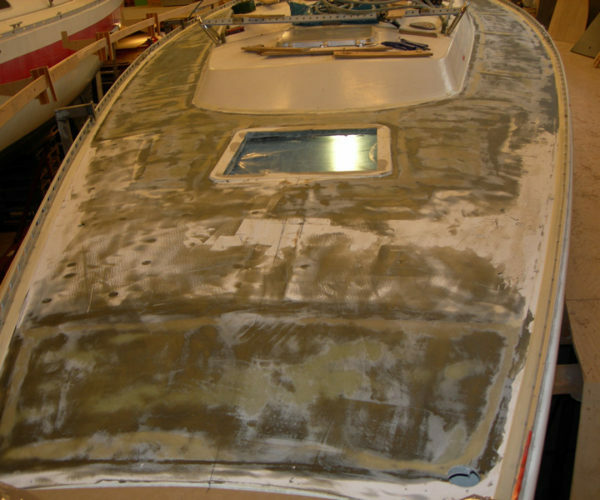 This is often because of flaws to the waterproofing. 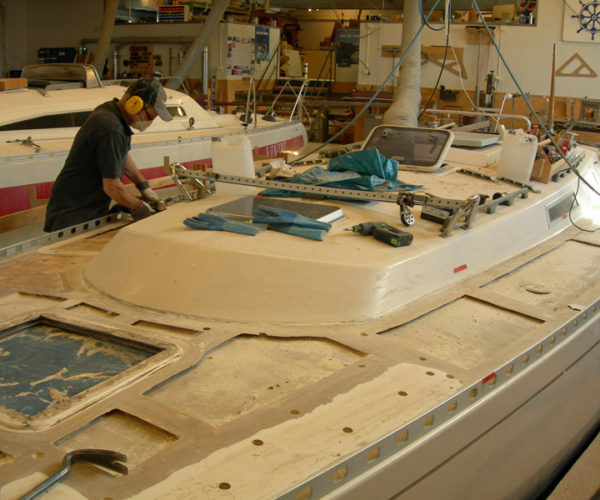 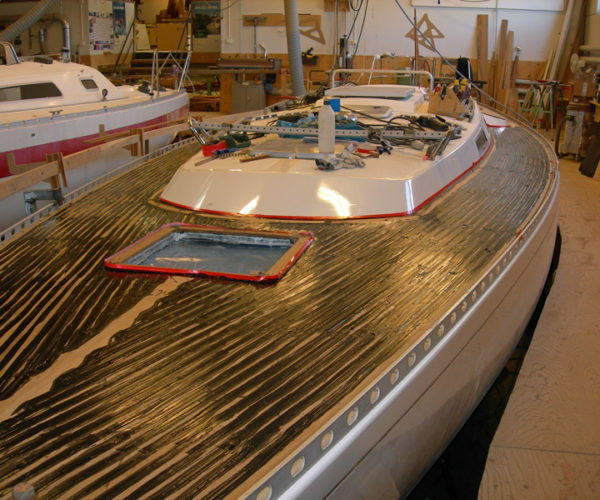 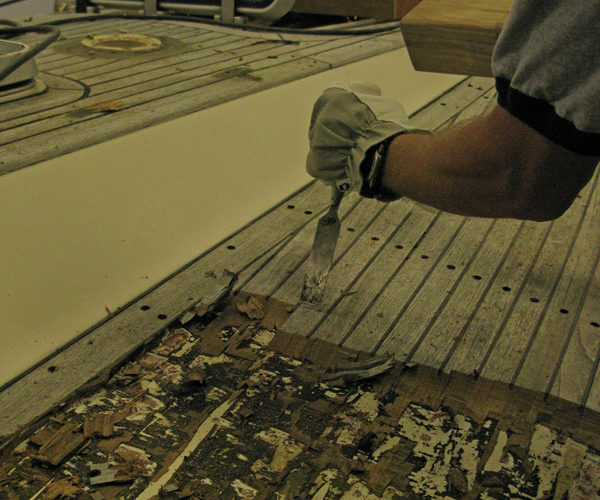 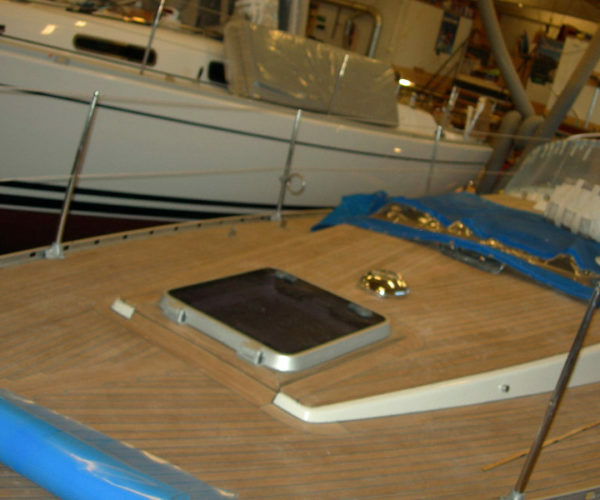 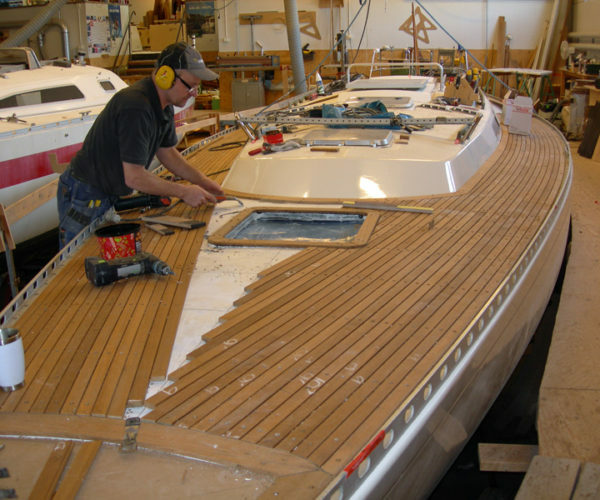 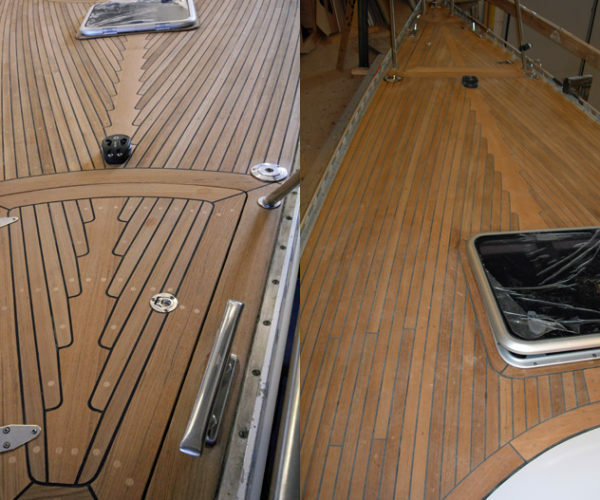 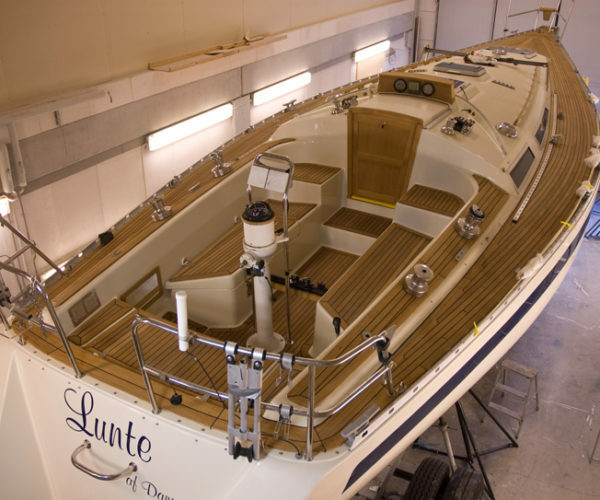 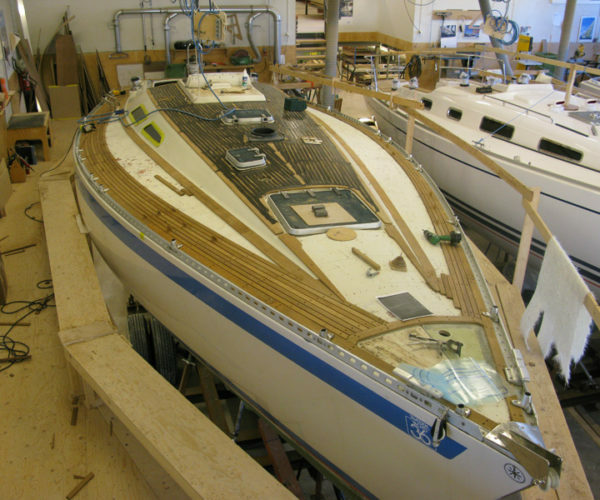 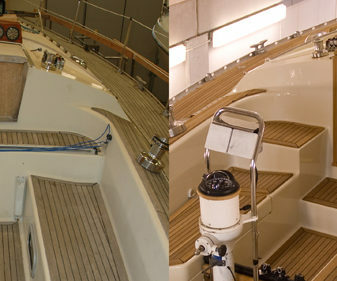 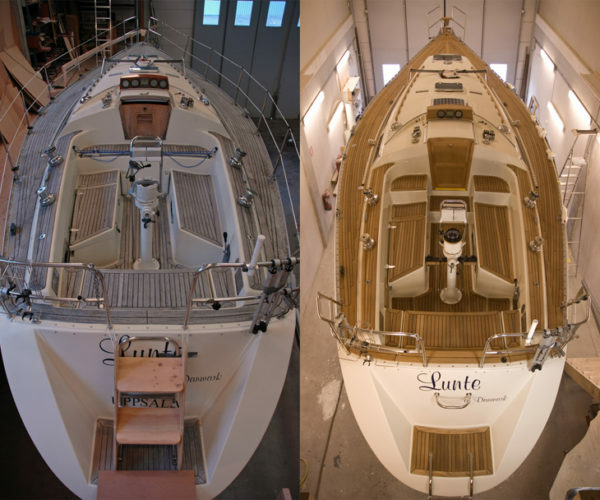 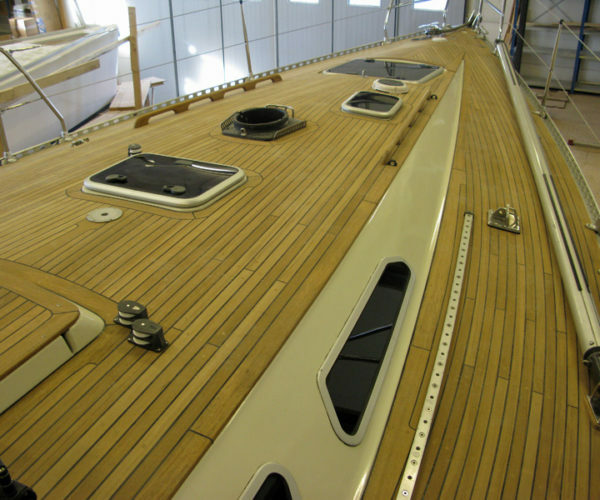 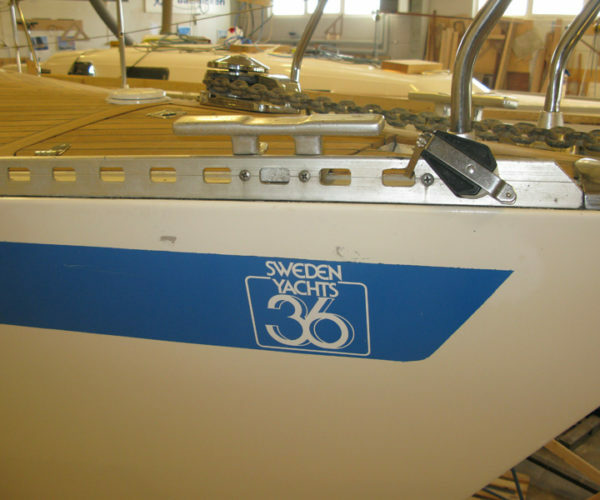 We remove the old teak, investigates the deck, replace damaged/damp pieces of the deck, laminates the deck and mounts new teak with an effective moisture barrier. 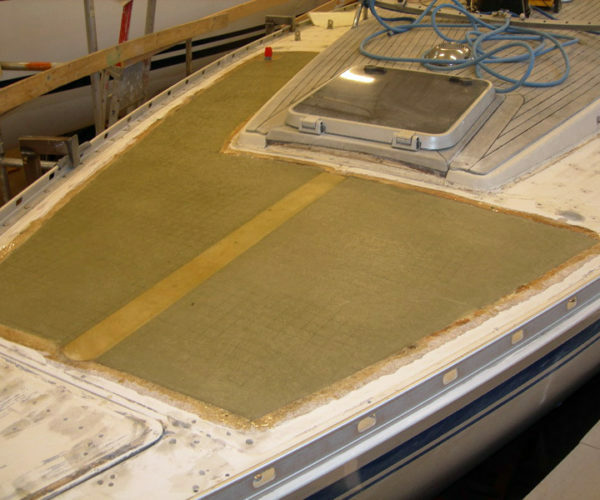 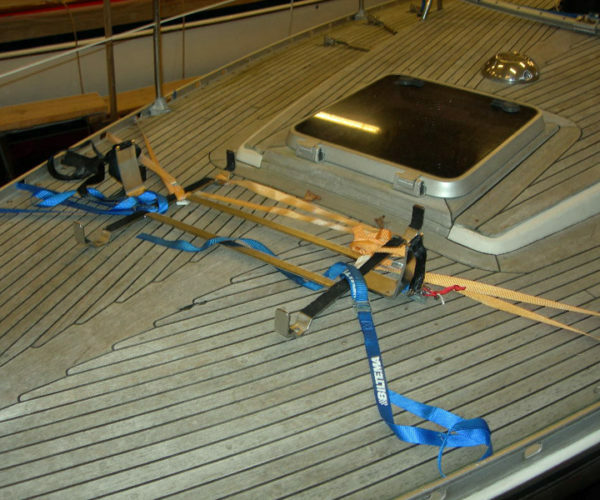 A investment that is necessary for your boats survival.